Why Having Short-Term Goals Works Best. As humans, we are notorious for starting projects that we never finish. We set these unrealistic goals and once we start trekking along, we see how far we really have to go and back off. We realize that it is much easier to stop and turn around than continue. Or we set a very lengthly goal: New Year’s resolutions. I know you have set them before, but an entire year. ?THAT’S A WHOLE YEAR. 365 days (+1 for leap year). The fix: short-term focused goals. Have a general direction that you want to head and then zero in on those short-term goals. What do you want to achieve this month, this week, or even today? 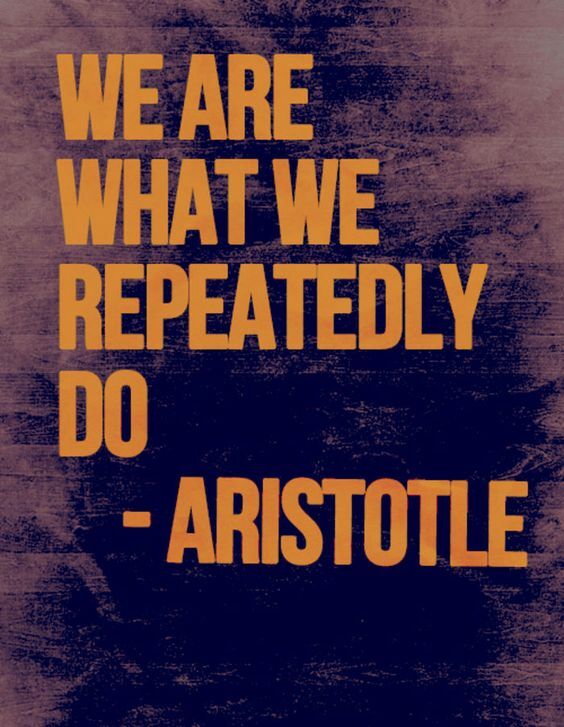 The key is you must be consistent. Focus on the daily actions that will lead you to your short-term goals. For example: weight loss. I have talked about my journey and how it’s hard. But I set a goal each day and each week: move my body daily, do it at least 6 days per week. If I want to get more specific: move my body daily, 4 days cardio, 2 days weight lifting. This can work for anything you want to accomplish. Rather than focusing on the entire journey, project, semester etc. focus on what you need to do each day to get there. Ditch long-term, focus on short-term. Write them down. I love my planner. Take action daily, build a habit and keep that motivation. 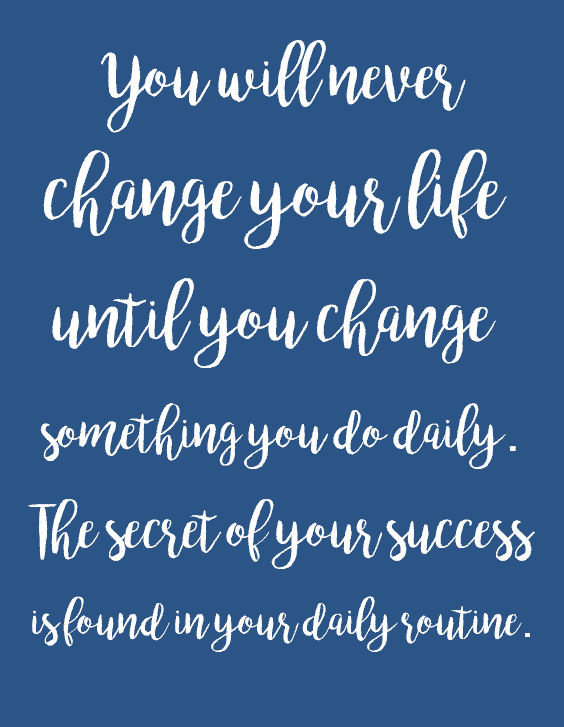 Change happens with consistency. Stick with it and you will obtain your goals. Q: What goals do you have? How do you set them? Previous Post: « Summer Lately.